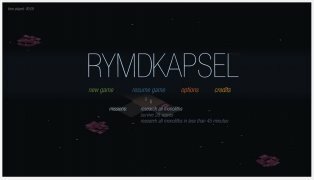 rymdkapsel is a strategy game that will challenge you to build a spaceport with the different parts that appear on screen. 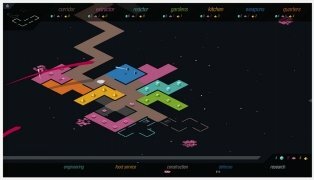 You will have to really think about your moves to be able to build the best spaceport possible, in the most genuine Tetris style, and therefore, stand the attacks of invaders. With the help of your work group, not only will you have to build the station, but also plan your expansion around the galaxy depending on your resources. Reach the perfect balance between defense and growth to overcome the challenge. 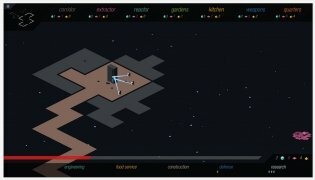 Strategy and construction game for Android. Compete in the world ranking of players. The title combines Tetris influences with the tower defense genre. Furthermore, rymdkapsel has a limited number of levels that will enhance your competitivity so you won't get bored or tired of playing. 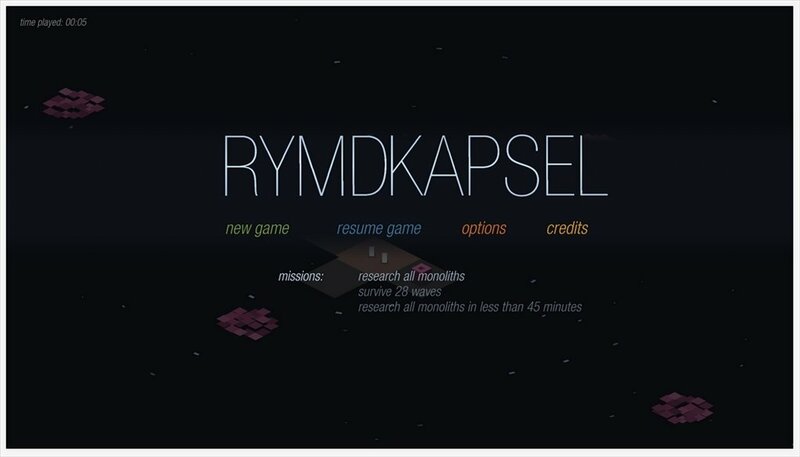 Download rymdkapsel for Android and prove that you are the best tactician in the world. Requires Android 2.3.3. or above.